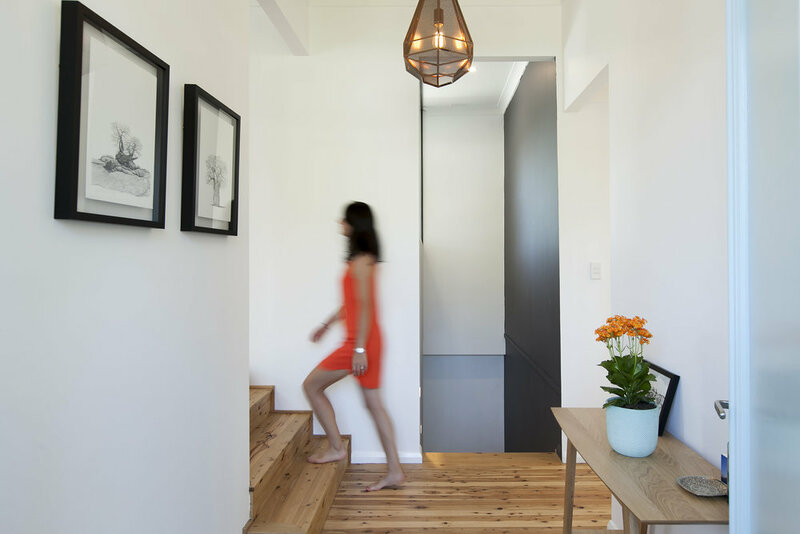 This house is the result of a young couple with vision yet the flexibility to collaborate. 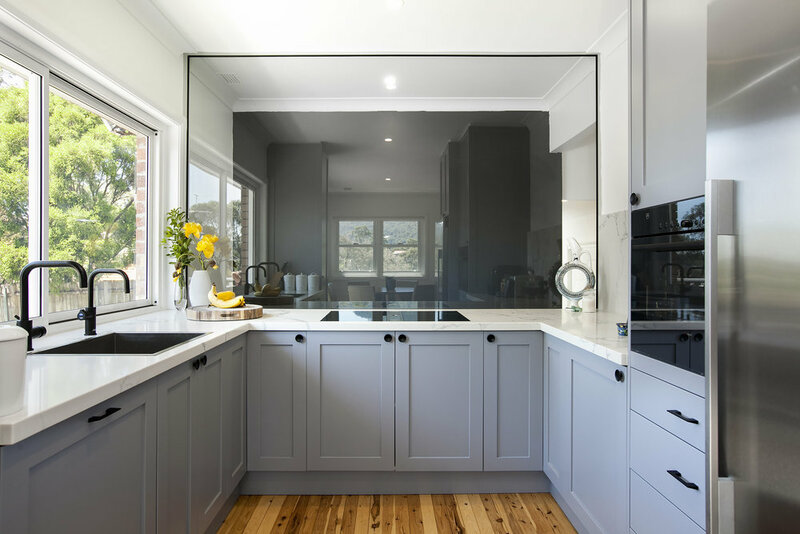 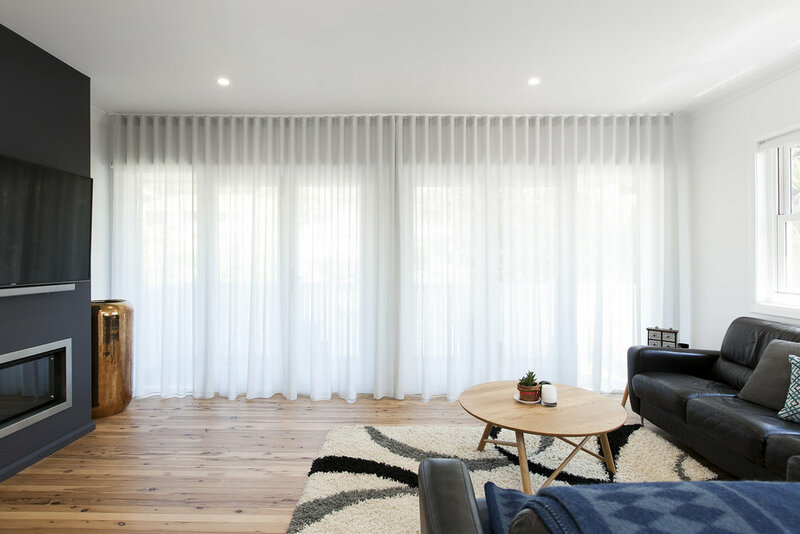 Their simple 1970s brick veneer cottage has been totally transformed into an elegant and stylish modern home. 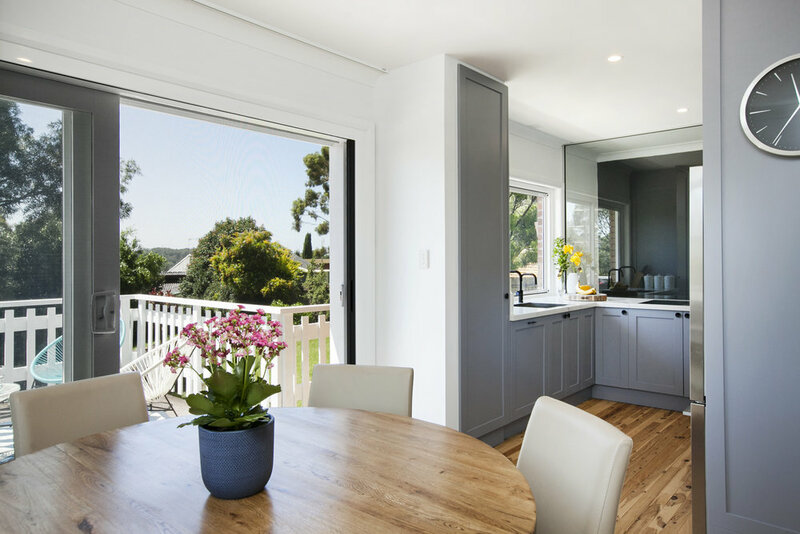 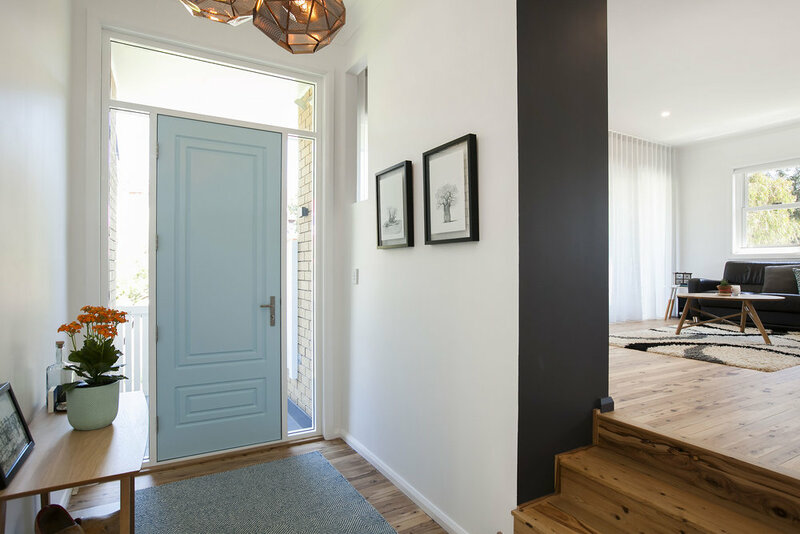 We removed walls to create open spaces that flow together, replaced windows and doors with attractive hardwood alternatives and focused on high impact details in the bathrooms and kitchens, all on a very modest budget. 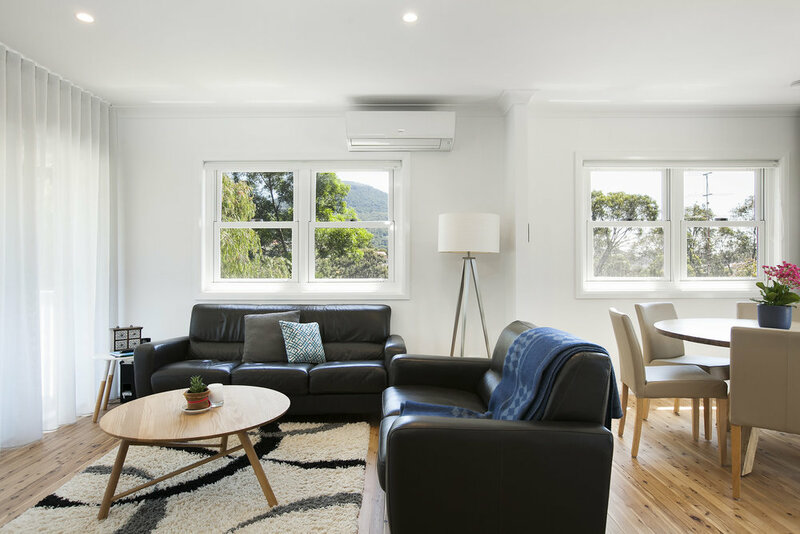 We also upgraded the insulation and wiring so the home is efficient and comfortable as well as beautiful. 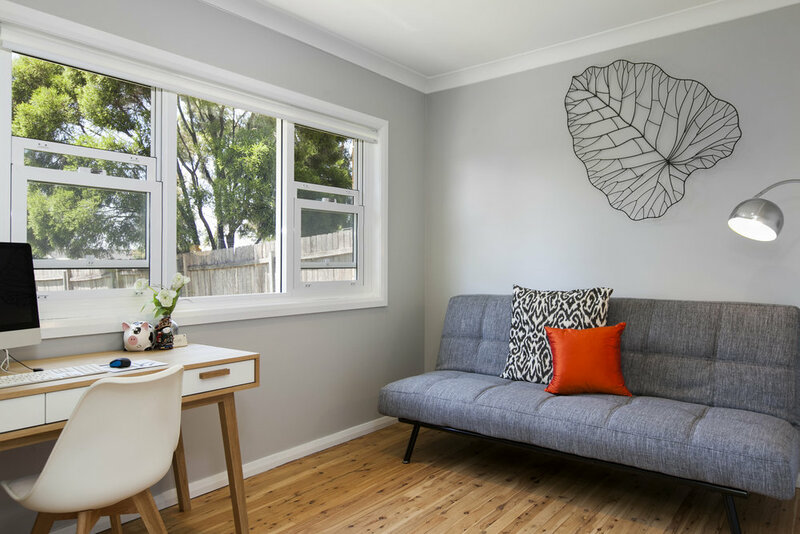 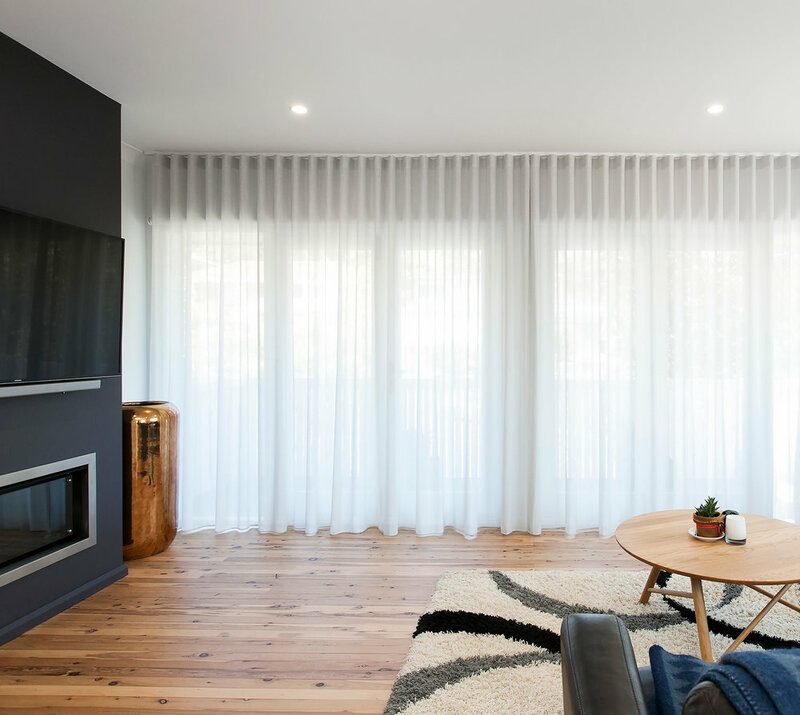 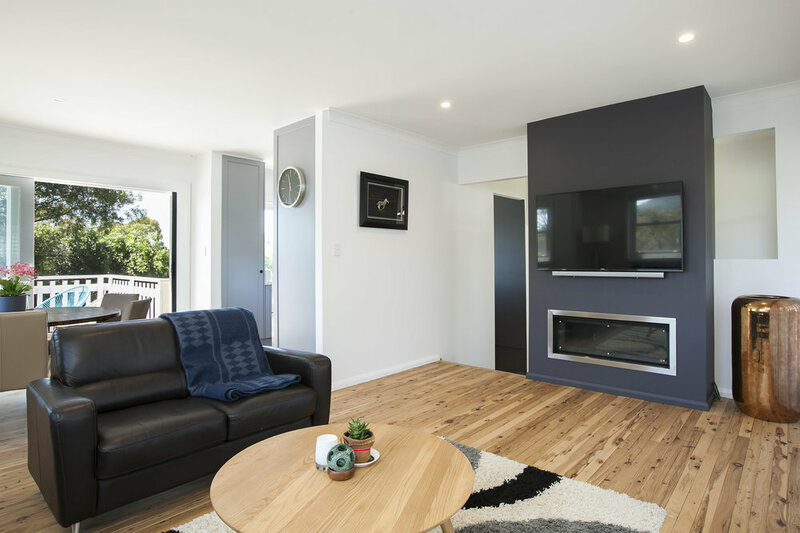 Minimalist approach to a comfortable home, creating a relaxed, warm environment to start their family life in.